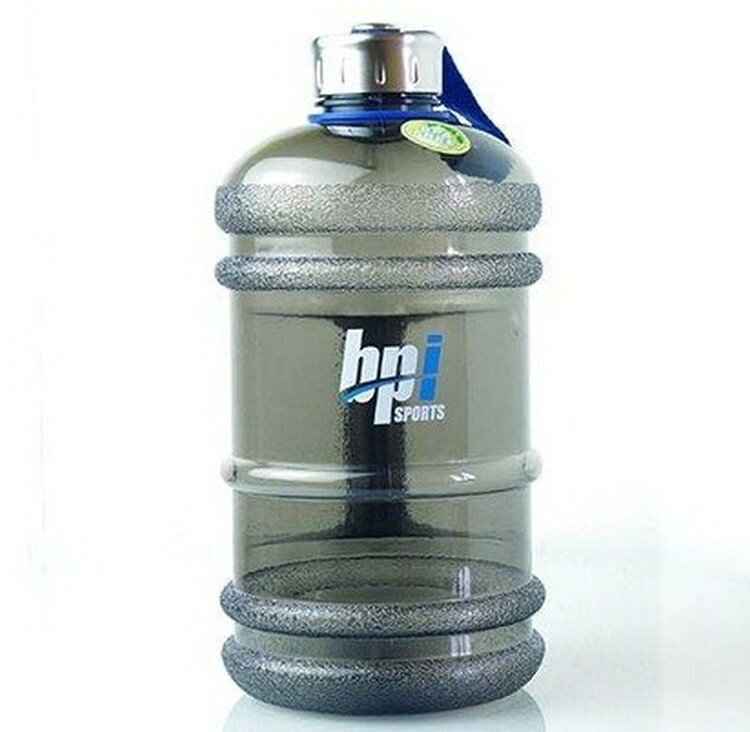 This water jug is very useful and beautiful. Durable Plastic Material High Impact Resistance Does Not Retain Odor Or Taste Self-Attached, Leak Resistant Tethered Screw Top. The size is accustomed. Good product for promotion. Your logo is acceptable.